Need to take your staff or clients out for a day? Look no further than Meadowbrook Golf Club to provide a day of fun and excitement on the golf course. 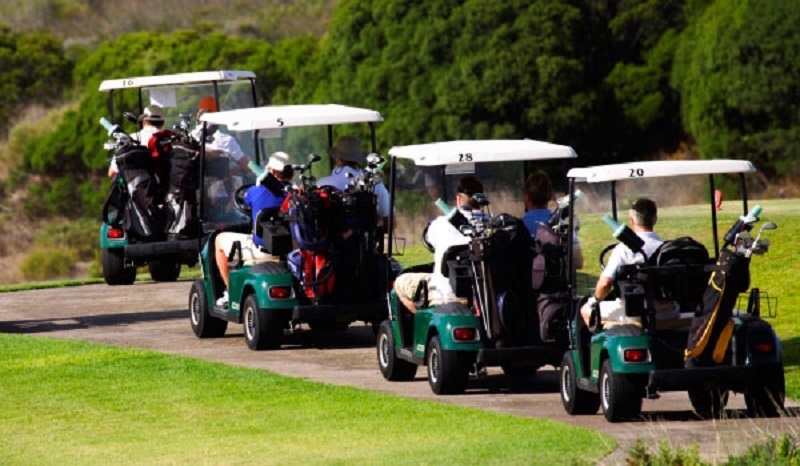 With a full fleet of carts and fun mini games within the 18 holes you will be able to enjoy some friendly competition amongst you all and then enjoy some food and refreshments in the club house after your round. We have food and beverage choices to suit any budget which include pre & post game options as well as a drinks cart available for refreshments.